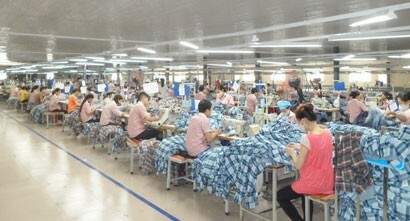 After nearly four months operating as a joint stock company, Hanoi Trade Corporation (Hapro) has continued to make significant progress in business performance. The export value reached US$89 million in the first nine months of this year, which was 22 per cent higher than the corresponding period of 2017. 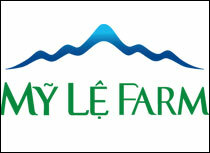 Its revenue grossed VND3,905 billion (US$170 million), up 20 per cent year on year. Key exports continued to hold high grow rates such as cashew nuts (US$62 million, up 15 per cent) and rice (nearly US$12 million, up 22 per cent). Attending the China International Import Expo (CIIE) 2018 in Shanghai City, China from November 5 to 10, 2018 opened by the Chinese Ministry of Commerce in cooperation with the Shanghai Municipal Commission of Commerce is an open-wide door for Hapro to bring Vietnamese agricultural products into this vast, potential market. 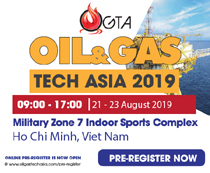 This annual expo started from 2018 will be an important trade promotion event of the Chinese government, aiming to open up its market to the world, provide the opportunity for countries to access the vast Chinese market. CIIE 2018, covering more than 200,000 square metres of exhibition space, was expected to be attended by more than 100 countries and about 150,000 trade visitors from China and other countries around the world. 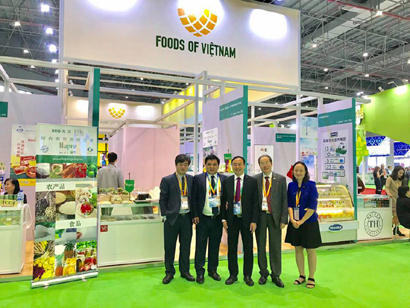 Vietnam had a national pavilion at CIIE 2018, joined by 25 prestigious exporters of Vietnam engaged in agricultural products, seafood, processed foods and commercial services. At the CIIE 2018 opening ceremony on the morning of November 5, the Vietnam Pavilion was honoured to welcome the visit by Prime Minister Nguyen Xuan Phuc with the senior official delegation of Vietnam, including the booth of Hapro - a member of BRG Group. 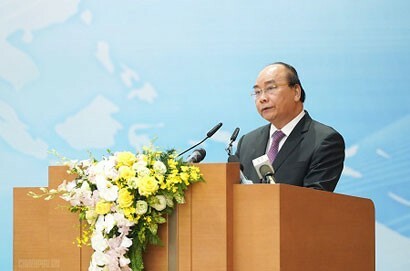 The Prime Minister encouraged Hapro to increase the export of Vietnamese agricultural products to foreign markets in general, including rice - a key export of Vietnam to China. On the first day at CIIE 2018, Hapro signed some valuable export contracts. The firm expected to welcome nearly 200 customers to work and make deals with Hapro. 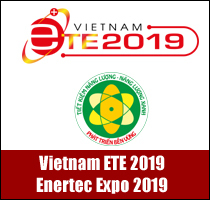 Attending this expo is also a chance to carry out the National Trade Promotion Programme 2018, helping promote the image of the country and businesses, and boost Vietnam’s strong exports. 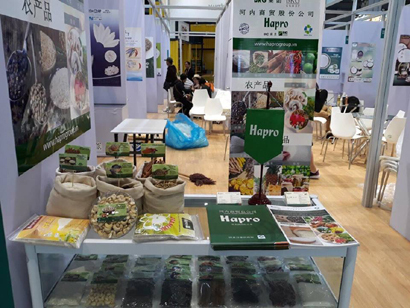 Attending the Shanghai Import Fair, Hapro wanted to increase its agricultural exports beside rice displayed at its booth. This will help it increase its export value to the Chinese market by 20-30 per cent in 2019. As a member of BRG Group, in the coming time, Hapro will further promote trade promotion and export of organic agricultural products of Vietnam, focusing on rice, cashew nuts, pepper, coffee, foodstuffs, fruits and vegetables like dragon fruit, lime, litchi, longan, cabbage and chilli into traditional and new markets such as China, the United States, Malaysia, West Asia and Africa to play a better role in promoting and introducing BRG Export brand via its subsidiary Hapro Export. With the direction raised by President of BRG Group and President of Hapro Corporation Madame Nguyen Thi Nga after going public, Hapro will continue to be developed into a general import, export and domestic trade firm capable of competing and developing sustainably, promoting its role as a major economic and commercial entity that plays an important role in carrying out economic development tasks of Hanoi City. The corporation will further focus on developing the export market and making Hapro Export brand a leading international brand in the region, covering all operations of Hapro Corporation and building Hapro Corporation into a leading export entity of BRG Group, integrating Hapro Export with the overall brand of BRG Group. The corporation will successfully develop five key exports ranked among Top 5 exporters in the country, including rice, cashew nut, pepper, coffee and handicraft. 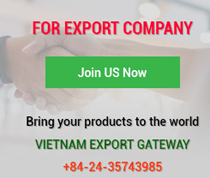 By 2020, Hapro’s total revenue will reach VND9,000 billion (US$386 billion), up 45 per cent from 2018, with 80 per cent coming exports estimated at US$200 million, a growth of 66 per cent over 2018. Based on above major orientations and specific objectives, the Hapro leadership has centrally carried out many groundbreaking solutions to raise export value and uphold foreign markets. Specifically, Hapro has actively participated in major agri-food fairs and trade promotion conferences concerning agriculture and food industry in the world, and foreign business matching programmes. 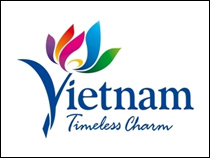 The corporation has also strengthened contacts with Vietnamese embassies and diplomatic missions in foreign countries and foreign trade offices and embassies in Vietnam, thereby boosting exports to international markets. And, this is an important solution to expand exports. Immediately after going public, some groundbreaking trade promotion solutions have been applied effectively by Hapro, including actively attending and displaying products in major trade fairs in the world to promote its brand name and capture market trends like the INC World Nut and Dried Fruit Congress, WorldFood Istanbul Exhibition (Turkey) and WorldFood Moscow Exhibition (Russia). Joining the World Food Istanbul Exhibition in late August 2018, Hapro signed a number of export contracts for agricultural products worth about US$1 million. 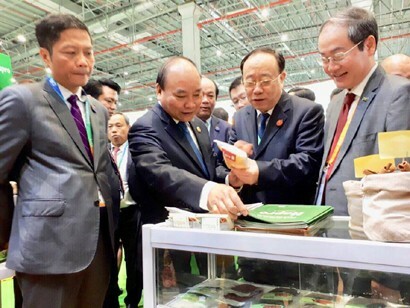 In the first two weeks of October, participating in the International Cashew Conference held in Ha Long City, Quang Ninh province and the World Rice Conference held in Hanoi City, Hapro inked a number of cashew nut export contracts with customers worth US$1 million from the United States and Europe and three rice export deals worth nearly US$2.5 million with customers from the US and Malaysia. Participating in the Global Food Marketplace Fair - SIAL (France) from October 20 to 27, 2018, the Hapro trade promotion hired a booth and showcased traditional exports such as rice, black pepper, cashew nut, cinnamon, foodstuff, vermicelli, noodles, rice paper, canned fruits, dried fruits, spices and copra. Hapro's booth received over 100 customers seeking cooperation opportunities and signed export contracts for agricultural products (cashew nuts, pepper, copra, cinnamon, etc.). The firm is actively exchanging and concluding export deals with visiting customers working with it to sign export deals for key products.